Pétillant-Naturel is naturally sparkling wine produced by a practice called méthode ancestrale. Perhaps the oldest method of producing sparkling wines, it pre-dates the méthode traditionnelle used in Champagne by a couple of centuries. 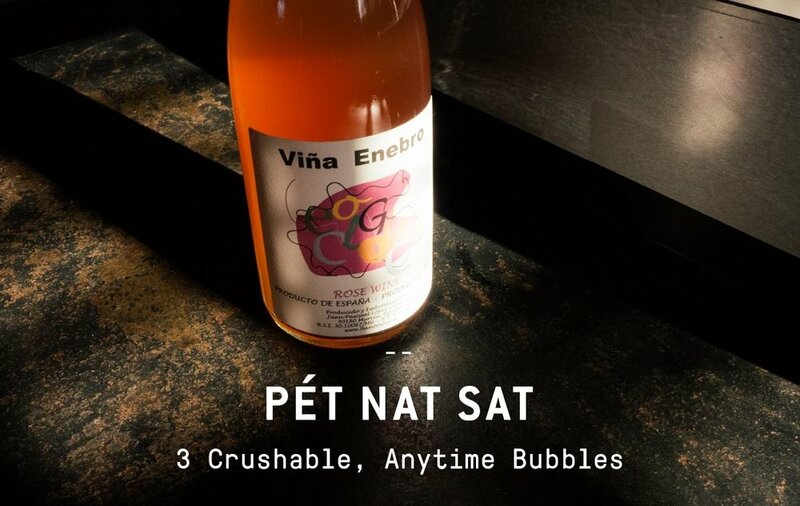 Recently branded “Champagne’s hip little sister” by trendy drink magazines, Pét-Nat is marked by its soft bubbles and cloudy body. These signature characteristics are a product of the uninterrupted secondary fermentation that takes place in bottle, in addition to the Col Fondo technique where the wine ages on its sediment. Like Champagne, Pét-Nat undergoes two fermentations. A still, base wine is produced in tank and then transferred to bottle before all of the sugars are eaten up. Unlike Champagne, no extra sugar or yeast is added for the secondary fermentation. The bottle is capped and stored upright, the rest of the sugar is converted into alcohol – producing a natural effervescence trapped in bottle – and the dead yeast cells drift to the bottom, where they continue to add depth and texture to the wine. There is no disgorgement, the process of méthode traditionelle during which the yeast cells are riddled into the bottleneck, frozen and removed. In Champagne production, this is the moment when the dosage is added (often a solution of cane or beet sugar and wine called a liqueur d’expédition). Pét-Nat is certainly not a little sister to Champagne, but I’m not complaining about the nickname. 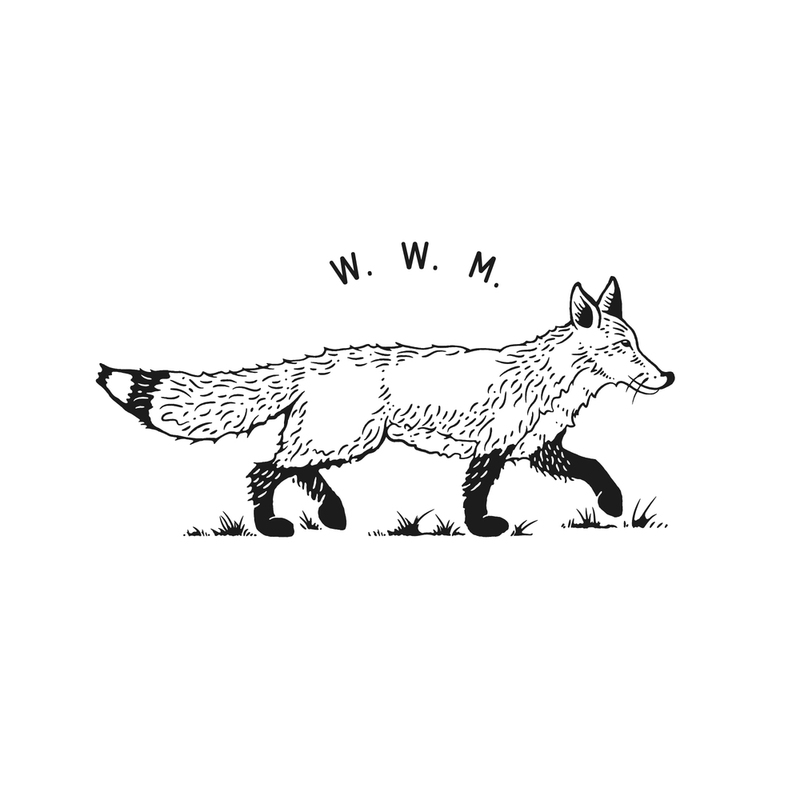 Although it has been produced for centuries in places like the Veneto of Italy, for example, 99% of total production there previously never made it out of the region. Following trends in New York and California, we’re now celebrating this natural darling in wine-savvy cities countrywide.